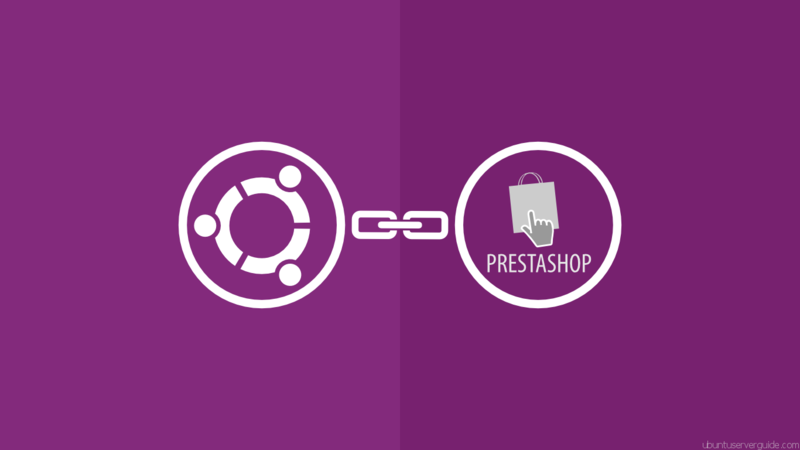 In this tutorial we will provide you basic step how to install Drupal 7.x with Apache2 + MySQl 5.5 + PHP 5.5 on Ubuntu Server 14.04 LTS. 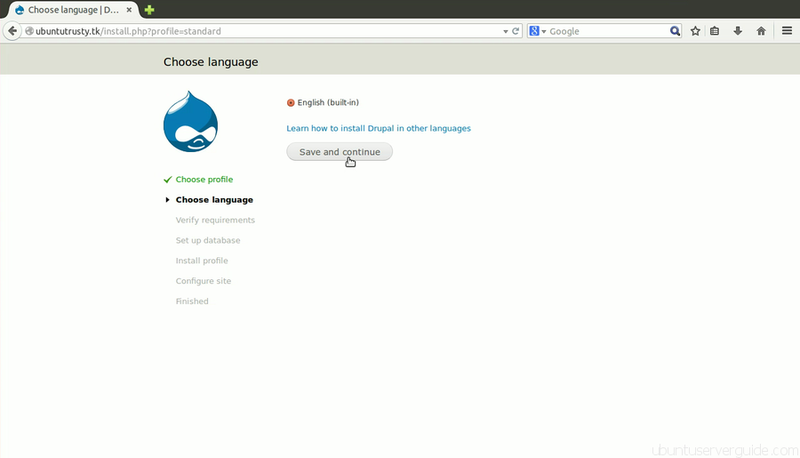 Before installing Drupal 7.x you need to have a LAMP (Linux, Apache2, MySQL5, and PHP5) stack installed on your Ubuntu Server 14.04. 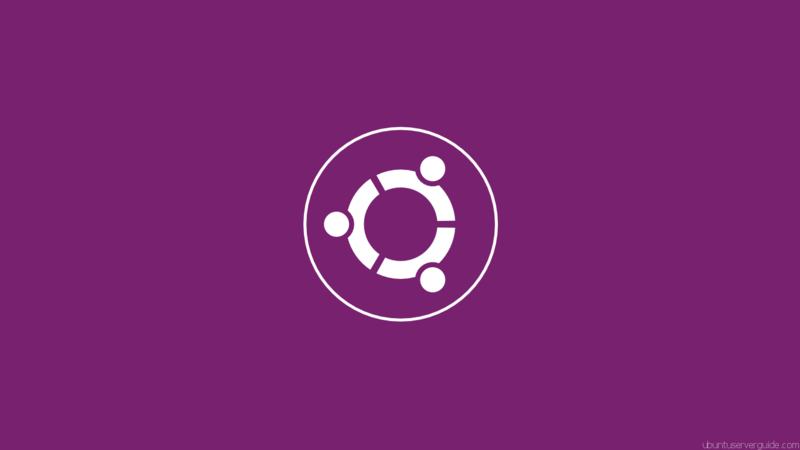 If you don’t have these components already installed and configured, you can use this tutorial to learn how to Install LAMP Stack on Ubuntu Server 14.04. 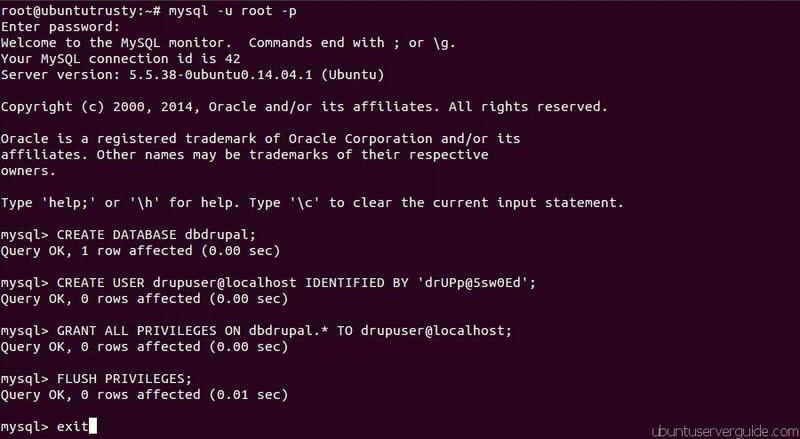 Once Successful login to the Mysql Server, use these command to create database for drupal. 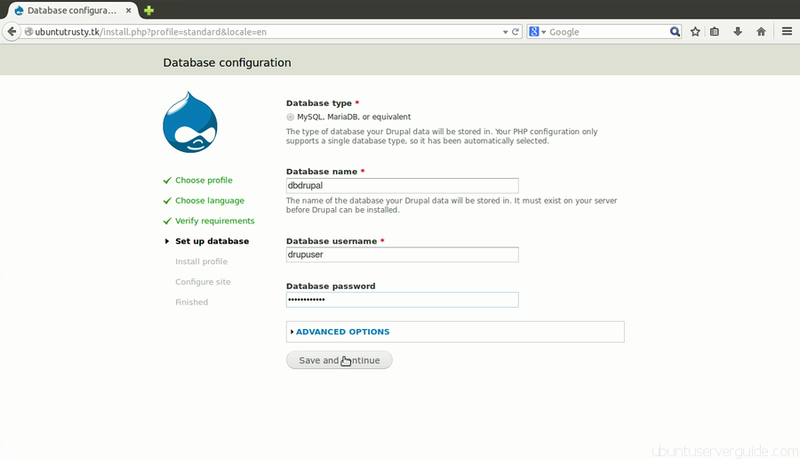 In this case I will give the name of the drupal database as dbdrupal, You can call this whatever you would like. 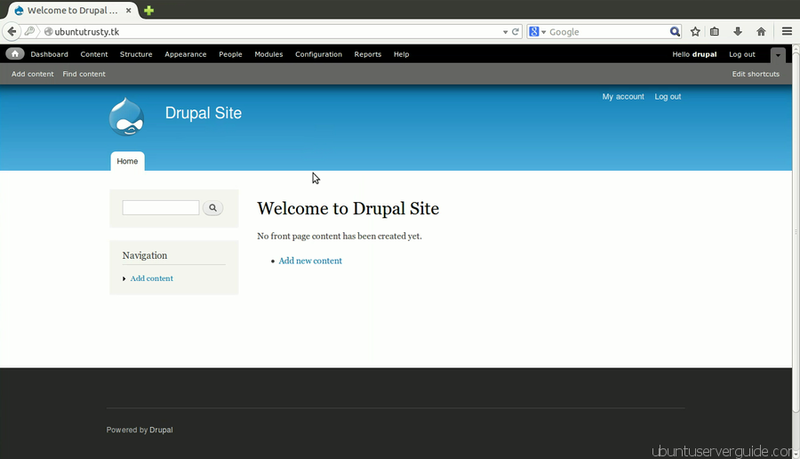 sudo rsync -avP drupal-7.31/ . In this case I would choose profle : standar option. 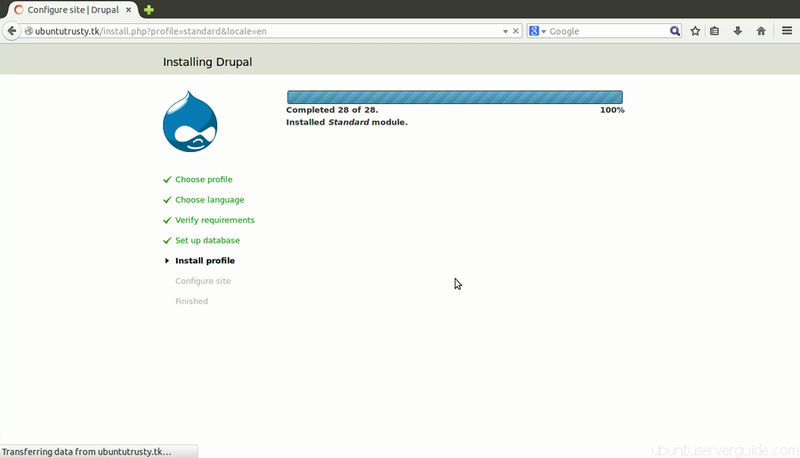 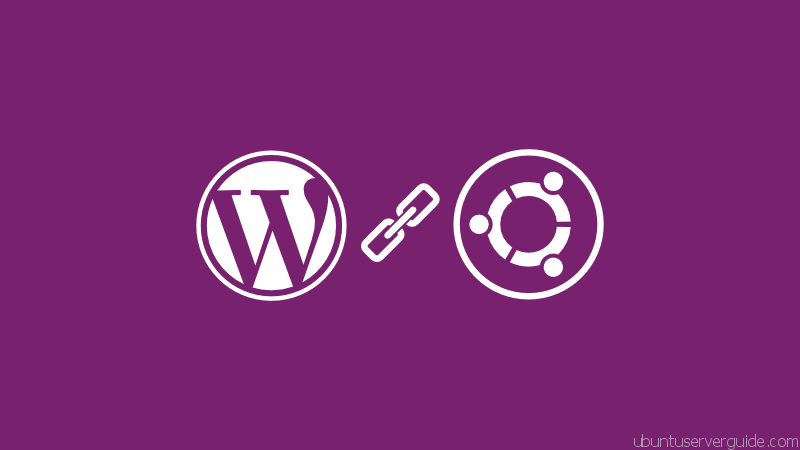 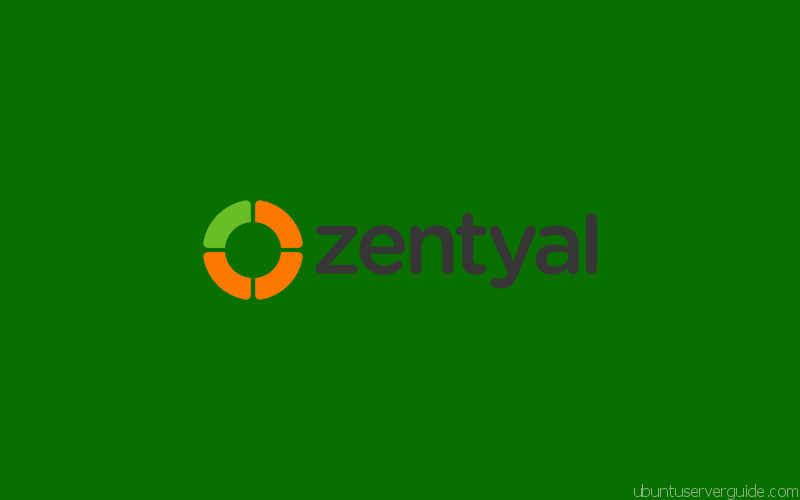 Related Post "How to Install Drupal 7.x with Apache2 + MySQl 5.5 + PHP 5.5 on Ubuntu Server 14.04 LTS"